Oops! Looks like we can’t find what you’re looking for. Fear not, we have gathered some resources for you to check out and hopefully help with your search. 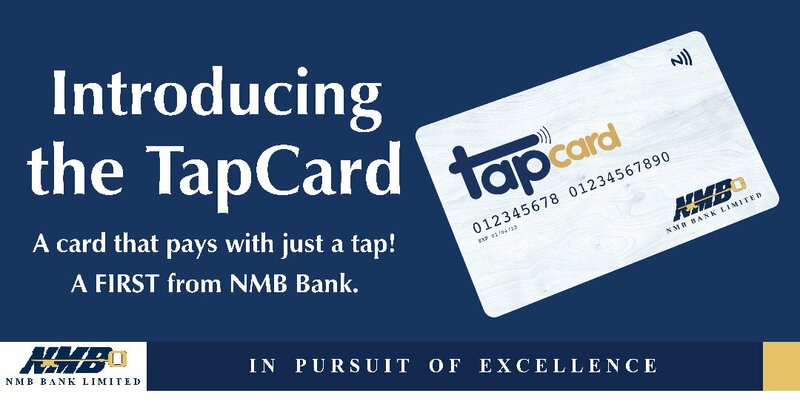 NMB Introduces NFC-Based TapCard With No Transaction Charges!